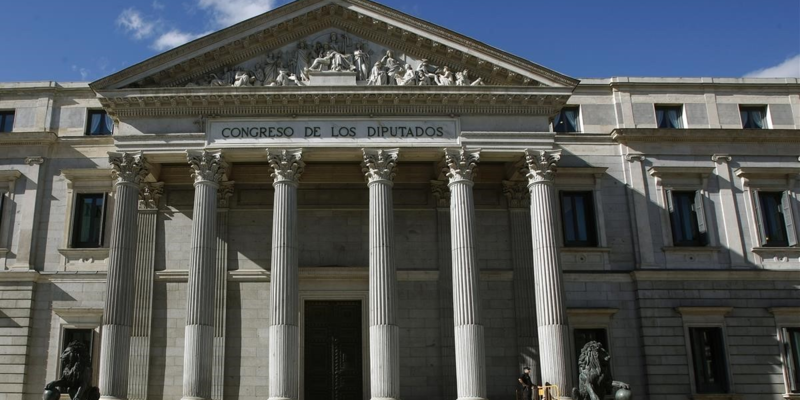 The Congress of Deputies, “Congreso de los Diputados”, is the lower house of the Cortes Generales, Spain's legislative branch. It is located in the Palace of the Parliament. This unique visit offers the opportunity to discover its art collection, a hidden treasure that professor Vicente Moret will help us to unveiled. Paintings, sculpture, furniture, fabrics, and much more, that contain little pieces of Spain’s History. Vicente Moret is a lawyer of the Congress, director of several areas, as Budgets, Hiring and Infraestructures. He collaborates also with the Commission of National Security of the Congress. Combines these roles with teaching at IE Law School, Administrative Law and Regulated Sectors.